There are many other Bollywood celebrities who only work in India but are not Indian citizens, and hence cannot cast their vote in any election in India. The Indian General Elections 2019 have begun and a lot of Bollywood celebrities have been urging citizens to come out and cast their vote. In fact, Bollywood actors and filmmakers have never shied away from casting their ballot, always seen outside the polling booth posing with their inked finger. But do you know, there are some superstars in Bollywood who are not allowed by the Government of India to cast their vote in any Indian election? As per reports, these names are Alia Bhatt, Deepika Padukone, Akshay Kumar, Imran Khan and Katrina Kaif, to name a few. 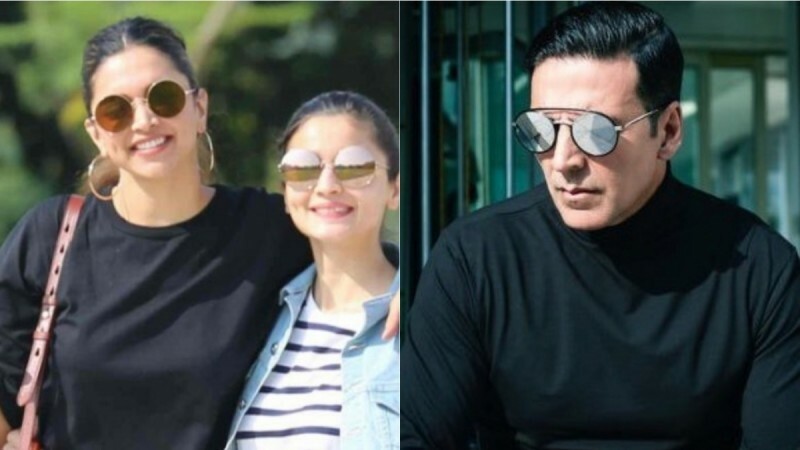 Let's take a look at the Bollywood celebs who cannot cast their vote in the Lok Sabha Elections 2019, and why. 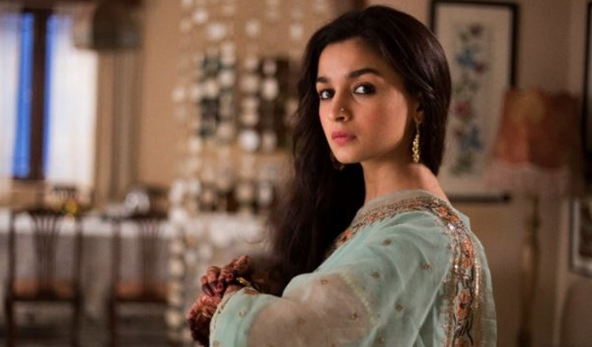 Alia Bhatt: The 26-year-old actress cannot cast her ballot, as she holds a British passport. Alia Bhatt had revealed the same during the General Elections 2014, when she had told Hindustan Times, "Unfortunately, I can't vote because I have a British passport. I am past the date (to get the official documents for voting) this time around, but I will try and get my voting card the next time (elections) once I get my dual citizenship." Well, since India does not allow for dual citizenship, it's obvious that Alia Bhatt can't exercise her franchise in the Lok Sabha Elections 2019 as well. Or never, unless the rules change or she holds an Indian passport. Deepika Padukone: Born in Copenhagen, Denmark, this daughter of badminton champ Prakash Padukone has brought many laurels to the country with her acting skills. But being born outside India and holding a Danish passport, she cannot cast her vote here. Akshay Kumar: Our Punjabi puttar Akshay Kumar is now a Canadian citizen and hence cannot cast his vote here in India. We wonder if he goes all the way to Canada during the elections there. Imran Khan: The handsome Bollywood actor who turned director with a short film cannot vote in the Lok Sabha Elections 2019. The reason being Imran Khan holds an American passport, as he was born in Madison, Wisconsin, United States to his father Anil Pal and mother Nuzhat Khan (actor-filmmaker Aamir Khan's cousin). Imran has taken his mother's surname. Katrina Kaif: This Bollywood beauty may make every heart in the country skip a beat, but she is not allowed to cast her ballot in India. Well, that is because Katrina Kaif is a British citizen. There are many other Bollywood celebrities who only work in India but are not Indian citizens, like Sunny Leone, Jacqueline Fernandez and Nargis Fakhri. They, too, are not allowed to cast their ballot in the country. Pakistani singer Adnan Sami would be an exception, as he had applied for Indian citizenship and was granted the same. Let's see if we see him at the polling booth as a registered voter during General Elections 2019. The Lok Sabha Elections 2019 are scheduled to be held in seven phases in India, from the date April 11 to May 19, 2019. The Election Results will be declared on May 23, 2019.